‘Inspiring innovation’ is the Equiinet mantra and it keeps us at the forefront of technological development giving clients the peace of mind that our devices are not only secure but easy to install and use. 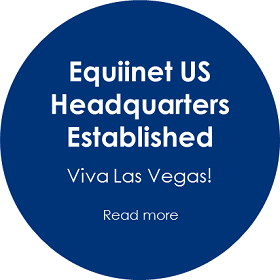 Equiinet was founded in 1998 and pioneers the manufacture of extremely secure server appliances and focuses on fully converged Voice & Data products and the services to support these. 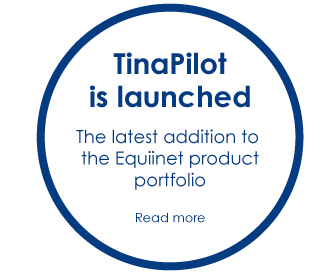 TinaPilot is the latest addition to the Equiinet family of products and combines Voice and Data communication solutions that significantly reduce costs, has no capital outlay and is offered on a straightforward monthly subscription fee basis.  It’s a single box product that delivers high quality telephony services combined with data services that include internet access, Threat Prevention, web filtering, backup facilities and lots more. All this in a single ‘Comms-in-a-box’ solution! TinaPilot has been specifically developed for SME businesses looking for all the latest communication technologies packaged in a simple product that is easy to understand and use. Companies with multi sites will particularly benefit from this new technology as they can instantly and securely share data and resources. Equiinet have had a strong presence in the education sector for over a decade with more than 12,000 appliances installed in schools. Their solutions are not only secure but easy to install and allow users to work and learn in an efficient and safe manner. 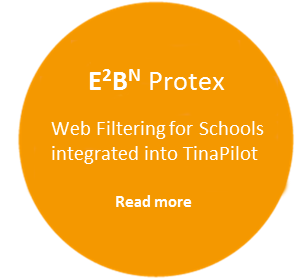 The new TinaPilot has the added benefit that it can dramatically save schools money on their internet connection, web filtering and telephone call costs. Sell more services & increase your recurring revenue using one easy product! TinaPilot combines Voice and Data communication solutions that can use your existing wholesale services, if you have them, or use Equiinet’s if you do not.  Either way Equiinet resellers sell a higher volume and wider breadth of services compared to their competitors who focus on one service at a time. Equiinet resellers receive ongoing technical training and marketing support so that they offer their clients the best service possible.